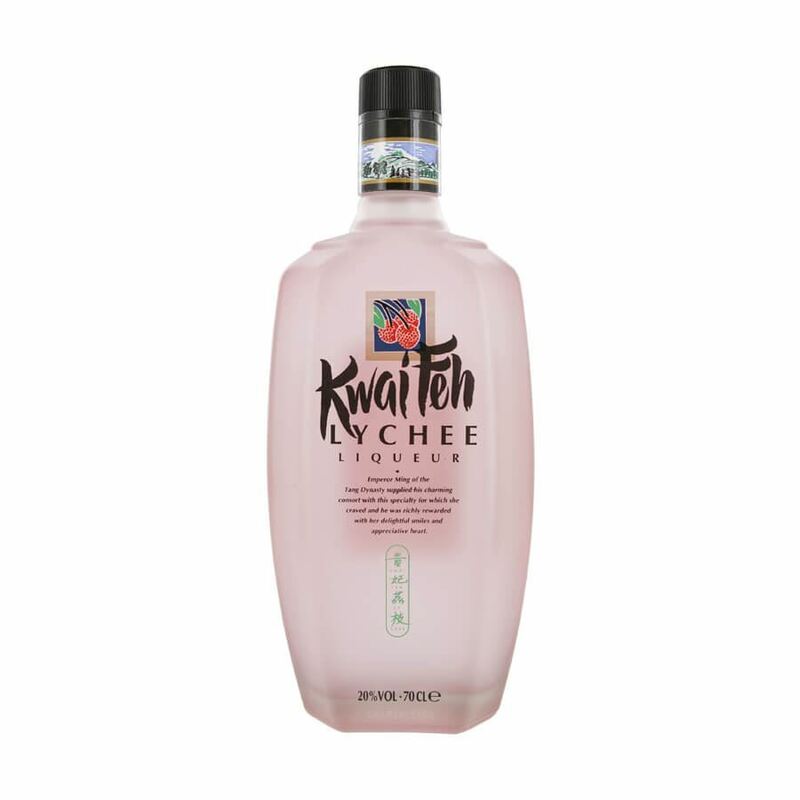 The pure essence of the exotic lychee is captured in this asian-inspired liqueur. the sweet and exotic lychee fruit comes through lightly in this popular liqueur and it’s a wonderful choice for adding to champagne, sparkling wines or sparkling soft drink/mixers. the legend of emperor ming of the tang dynasty gives the lychee a special place in the heart of china but kwai feh is now enjoyed around the world.